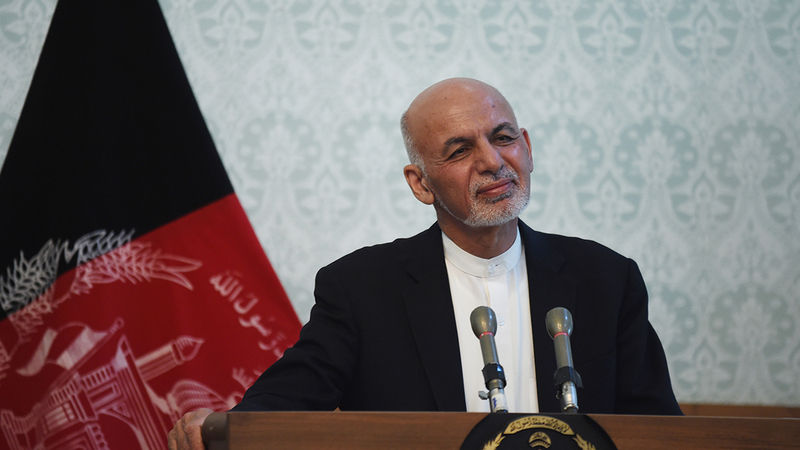 Afghan President Ashraf Ghani voiced confidence Monday on reaching a peace deal to end the Taliban insurgency but warned that Pakistan’s alleged meddling risked sparking long-term hostility. Taliban representatives recently met in Qatar with an envoy from the United States, which is eager for a way to end its longest-ever war, launched in 2001 after the September 11 attacks. At “the international level, there is total agreement between the US government and Afghan government to move the peace process forward,” Ghani said, while stressing that Kabul rather than Washington would lead the negotiations. But Ghani voiced disappointment over Pakistan, which was the chief supporter of the former Taliban regime. US and Afghan officials say Pakistan still allows Taliban extremists to operate from its soil.